I was wondering if anyone has had experience with their mosses suddenly browning and dying. 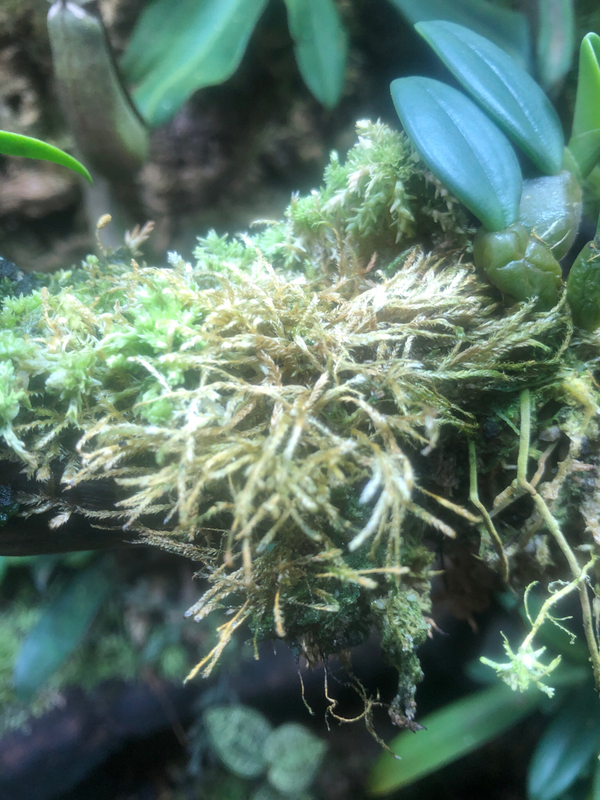 It has affected some java and Xmas moss but not other patches, also some other moss forms are struggling. Can anyone shed some light, do mosses react strongly to fertilizers? I am using a orchid fertilizer so it is already a weak solution.